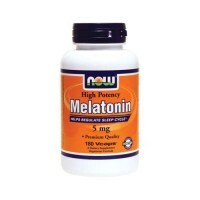 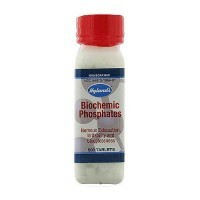 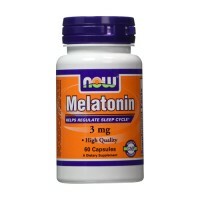 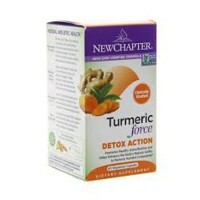 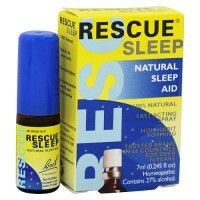 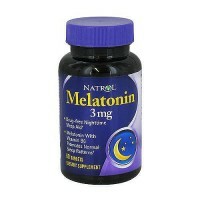 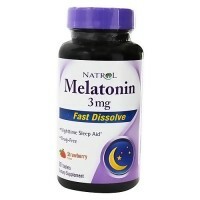 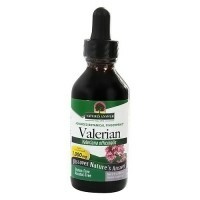 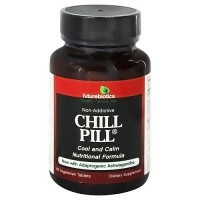 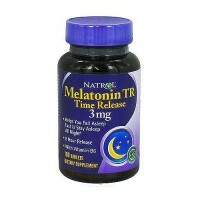 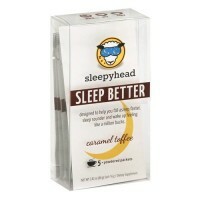 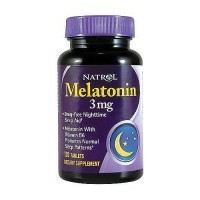 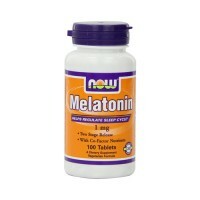 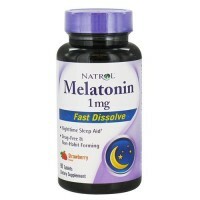 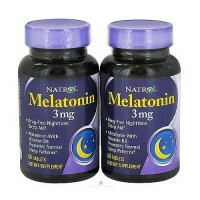 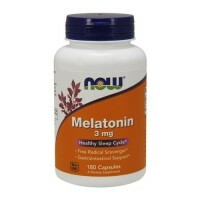 Gives you restful night of sleep by helping to calm the central nervous. 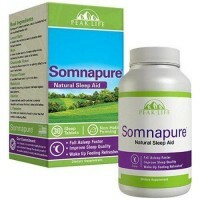 Source Naturals Seditol is scientifically formulated with time-proven ingredients that can help you get the proper rest that your body needs. 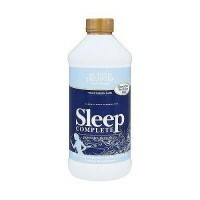 The plant extracts in Seditol have been used in Traditional Chinese Herbalism for centuries. 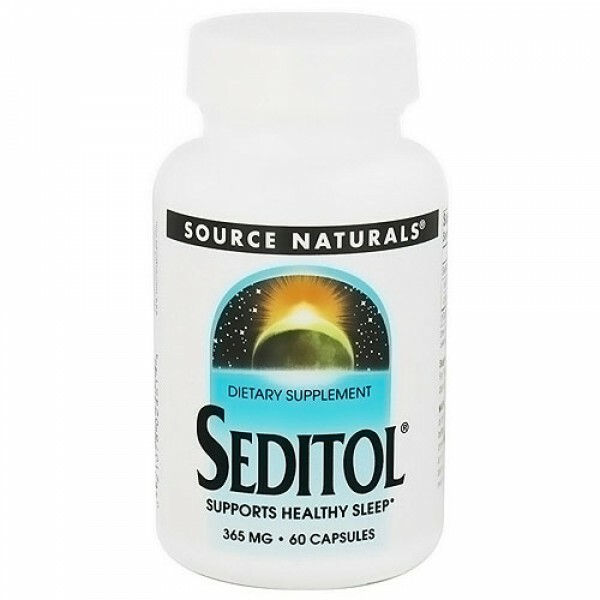 Seditol is an all-natural ingredient blend of a patented extract from magnolia bark and a proprietary extract of jujube seed. 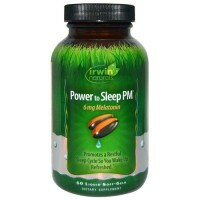 The herbal combination of magnolia bark (Magnolia officinalis) and jujube seed (Ziziphus spinosa) may support a person with an overactive mind to get a restful night of sleep by helping to calm the central nervous system. 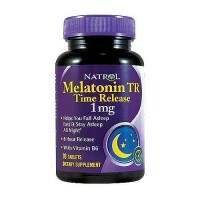 Proper sleep is more than restorative because frequent interruption of your sleep cycle can effect alertness, performance, and lower the immune response. 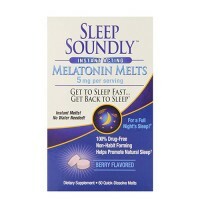 The benefits of healthy sleep can be yours with Source Naturals Seditol, available as a convenient capsule. 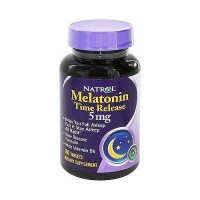 Do not drive, use machinery, or do any activity that requires alertness. 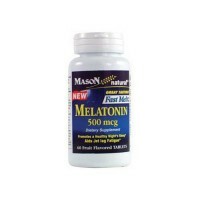 Do not take if currently taking any prescription medication or you are receiving medical treatment without consulting your physician.